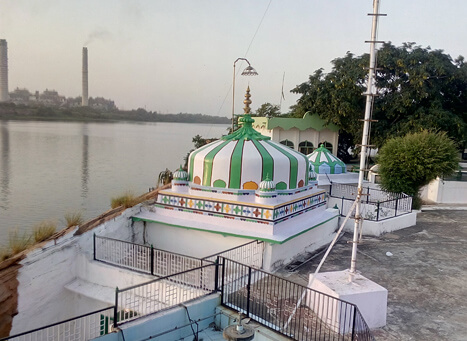 This dargah is located in the city of Kota in the state of Rajasthan. 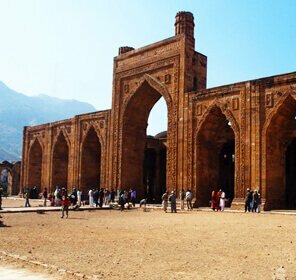 The mosque is located in the southern direction of the city and was built during the Muslim rule in India. The Dargah of Adharshila is also known as the Dargah of Amir Kabir and is a huge complex spread over a large area. 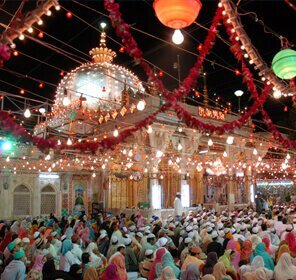 The ambience around the dargah is serene and blissful and it attracts a large number of tourists from all over India. The mausoleum is 110 feet tall and 80 feet wide and is named so because saint Adharshila was buried there under a single, massive piece of rock. The main gate of the dargah is beautifully decorated with archs measuring 20 feet in height, 10 feet in length and 15 feet in breadth. 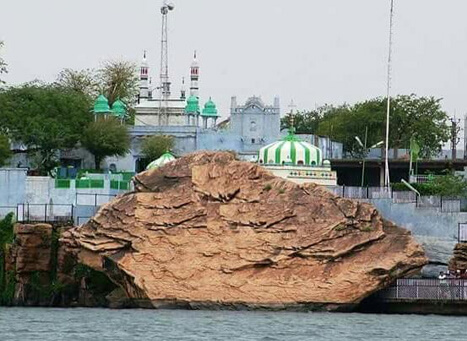 There is a main chowk in the dargah which is 40 feet long and 50 feet wide. There are many small mazars present in the chowk and even there are small chhatrees (cenotaphs) present on the four corners of the building. The compound in which the graveyard is present is visible by just entering the gate. Towards the main mazar a high plint or chabootra with many ‘tabiz’ can be seen. 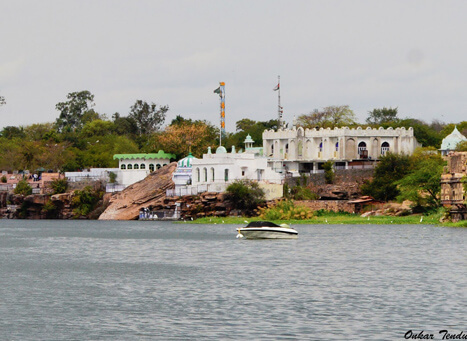 The mausoleum was built in the vicinity of the River Chambal. It has three aisles and two bays. There is no inscription present in the mosque. 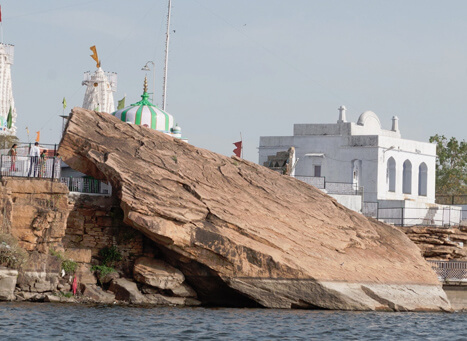 Another dargah is constructed on the left side of the dargah which is used by the people. There are other graves present on the main gate towards the right hand side. Also, it is surrounded by walls and two gates. Near the shrine, a 20 feet high cylindrical minar is built. Small pockets are also there to hold lamps. 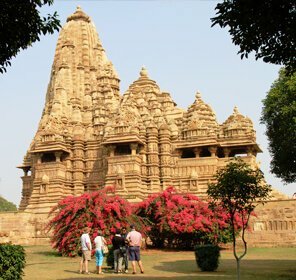 It is an example of exquisite architecture and grandeur. It reflects fine craftsmanship and artistry of that time. 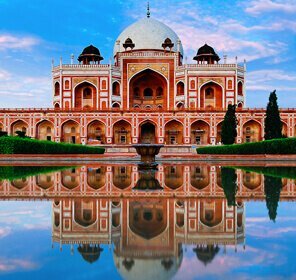 The mausoleum was constructed during the Muslim rule in India. Apart from that no history is found. Reaching the mosque is very simple. Buses and taxis are easily available and the roads are well connected to the main cities. Enduring the mosque is the best thing one can do. Apart from that one can go sightseeing and visit other popular places nearby. The mausoleum is open all the time for people to come and seek blessings of the saint. No entry fee is needed to enter the mosque. During festival and occasions one can visit the mosque to see it in its best form, pomp and celebration. Apart from that visiting it is best at any time of the year.